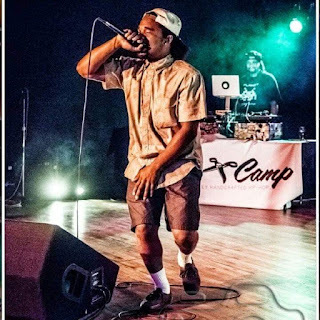 Zachery Le'on is an Indianapolis, IN native MC in the Indy underground Hip Hop scene. Currently head of the artistic collective known as TheVillage and affiliated with Strong Roots records. Le'on has paved his way in the local music scene with his golden era style flow, lyrics, and stage presence. 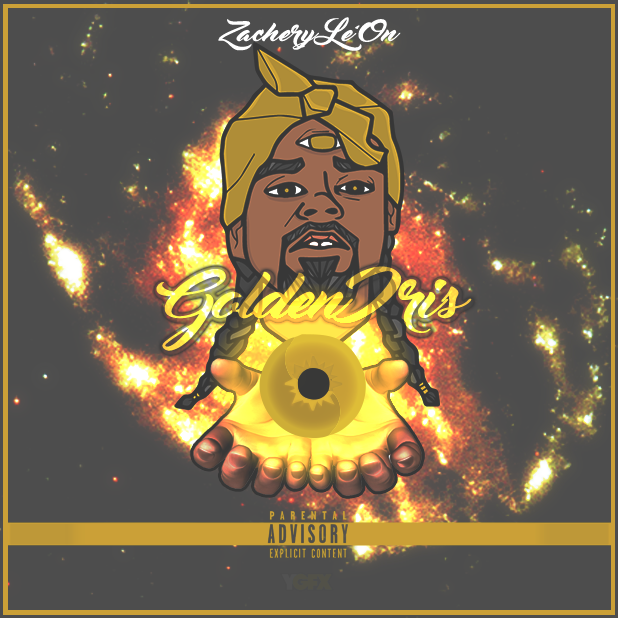 Zachery has performed at countless venues throughout Indiana and Chicago, branding himself as a force to be reckoned with and pushing his music career in a new direction. You can find all of his discography, videos, and show dates on his website or by simply adding him on social media. Listening the the song ''Golden Iris'', is a very entertaining and a fresh feeling. 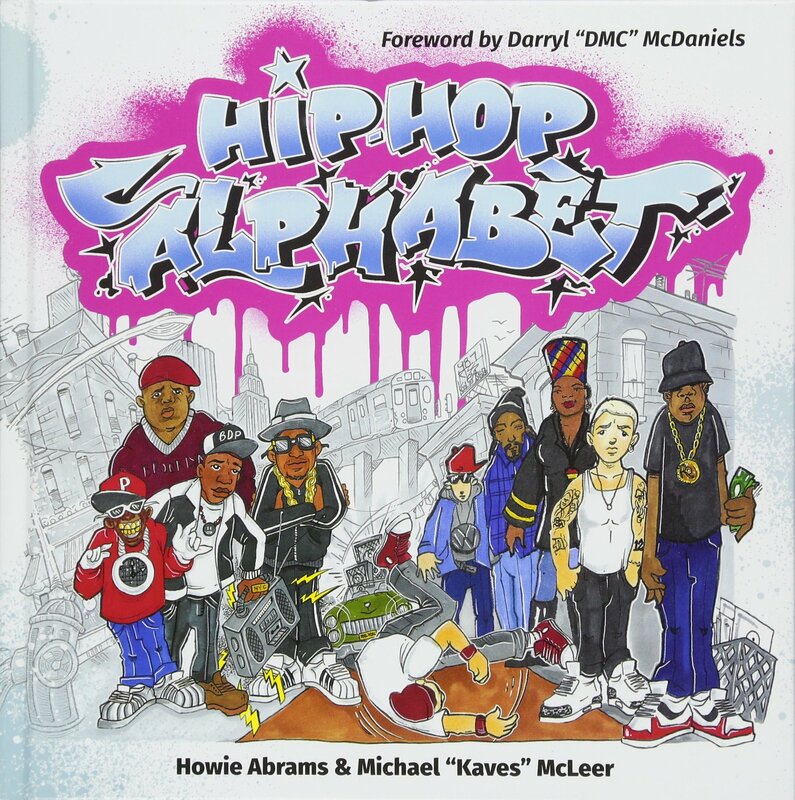 His flow is precise and his word play puts him on a level of intelligent rhyme sayers. The topic is original and he definitely holds the hip hop community down when displaying his skills. 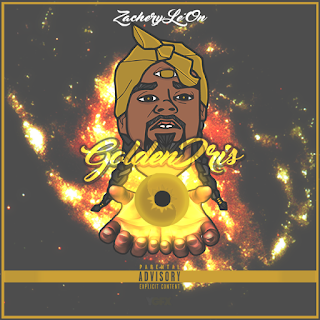 The golden era is something that should never die and Zachery Le'on shows that this culture is very much alive if he's around. He talks about how his roots have made him what he is and how he never plans to allow things to change for the worst. The beat is something that is powerful too. The dreamy synth makes this one a soul traveling ballet. The drums match it perfectly and his voice makes it easy to listen to. I thought that track was mixed pretty decent also. Overall I have not found a flaw in Golden Iris. Although its not a commercial type of record, if you just love boom bap it is a perfect for you and will have the lasting effect of any money making song. I believe this song deserves more fans, listens, and deserves a 9/10 grading score.